As Founder and host of MUN at her former school, robotics enthusiast, journalist/blogger and science ambassador for the ILO International Autism, Melis has proven a more than worthy candidate for the Goodwall Showcase. 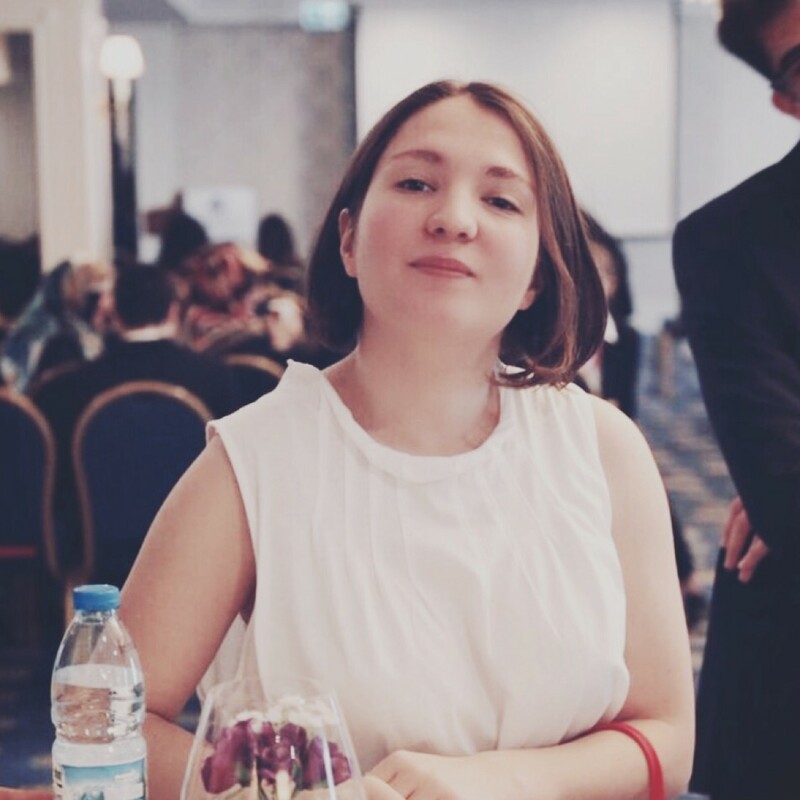 1st year student Melis has always been an avid fan of debate and in particular Model United Nations (MUN), having taken part in several conferences. 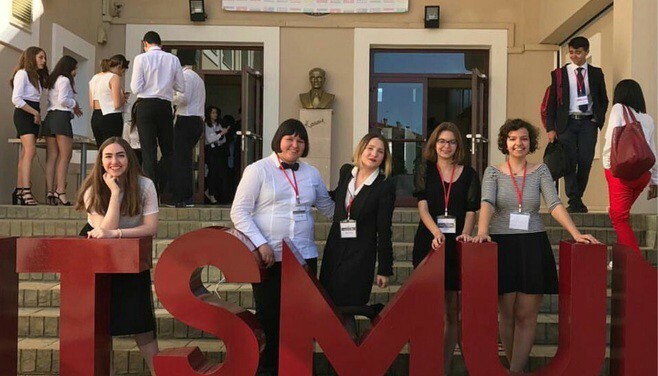 Her passion for MUN proved to be the driving force behind her and seven of her friends to found their high school’s first official MUN conference — a fully student led conference. Just two years later this conference has grown to include international delegates and chairs. 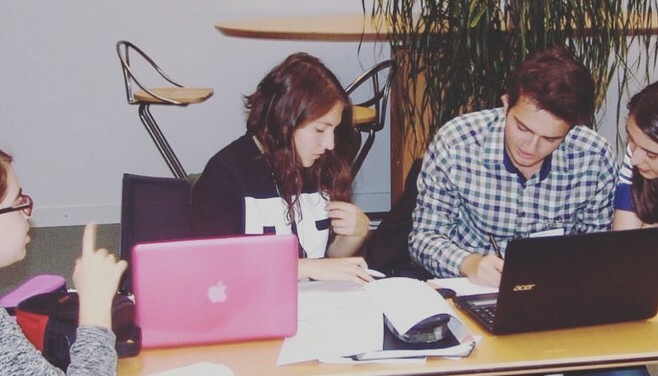 At these MUN conferences, Melis illustrated her leadership skills when she was selected to hold posts including the Secretary General and a member of the Humanitarian and Cultural committee. 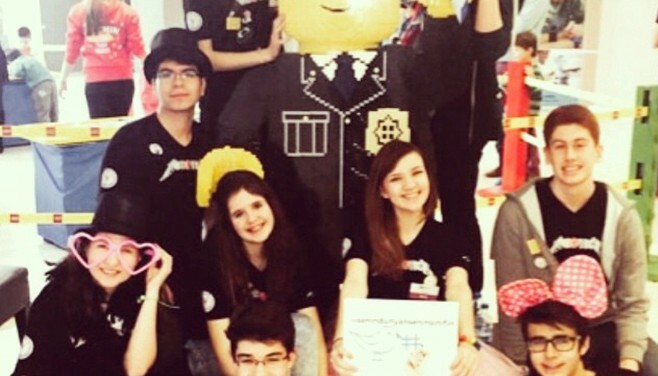 Outside of MUN and debate, Melis has a big passion for robotics. She has participated in robotics competitions winning in multiple levels from regional, to national. Having won the nationals in Turkey, her and her team named Robotica got the opportunity to represent Turkey at an international competition held in Carlsbad, California. She is also now the coordinator for Robotica. Melis is the Science Ambassador of ILO International Autism and has represented them in several international conferences in countries such as France and Japan. When Melis has free time from her busy schedule she takes on challenges such as writing for ‘Environment Builds Bridges’ — a journal about environmental conservation and is under the auspice of the President of Germany. She also leads her Rotary Interact Club as their Vice President. Melis has been able to expertly blend the worlds of science and public speaking into her extracurricular activities which has earned her a place at the prestigious Koc University in Turkey. The foundation is set for her to achieve even more and we’re sure that she’ll be up for the challenge.